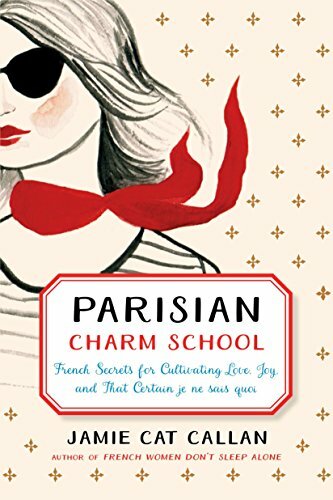 Parisian Charm School: French Secrets for Cultivating Love, Joy, and That Certain je ne sais quoi by Jamie Cat Callan, 2017-12-19. Sewn binding. Cloth over boards. 224 p. Contains: Illustrations.